One of our favourite hometown hotels is offering bonus points to stay there! Right now you can earn 2,000 bonus Marriott Rewards points for stays at the Calgary Airport Marriott In-Terminal Hotel. We checked to see if this was one of those boost the rate and offer bonus points type of promotions but it is not. The bonus points rate is the same as the best flexible rate. You can get cheaper rates but those are the advance purchase non-refundable rates that many of us tend not to book unless we are 100% sure that we are completing that stay. 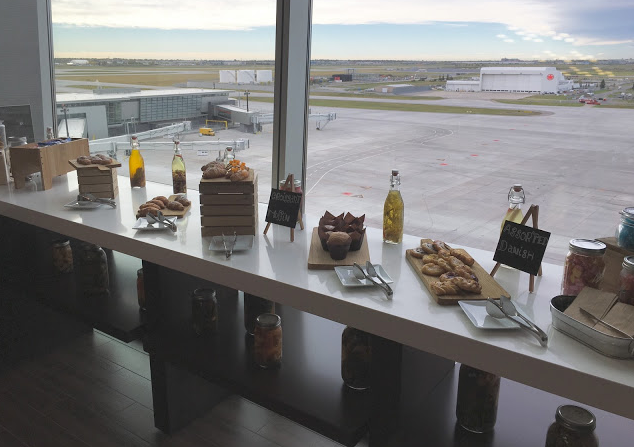 You can read a complete review of our stay at the Calgary Airport Marriott In-Terminal Hotel here! Find the best list of Marriott Rewards bonus offers here.